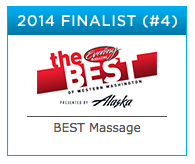 Thanks to all of our loyal and loving clients Dreamclinic took the finalist spots in each of our categories for the King 5 Best of Western Washington voter poll. 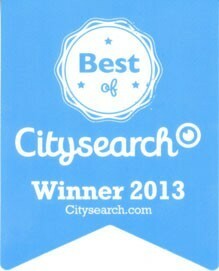 We took 4th in Massage and 5th place for Acupuncture, giving us a top 5 finalist place for the fourth year in a row. 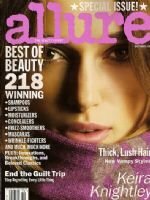 Every couple of years, Allure Magazine, the beauty and fashion monthly for women, turns its focus to massage, seeking to bring its readers their pick of the best spot to go to in each of the major metropolitan centers.